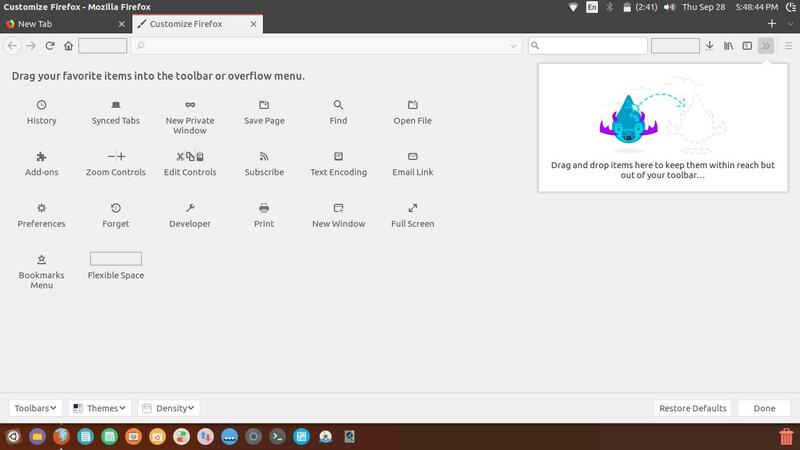 In a move that is set to knock Google Chrome right off the top, Mozilla Firefox has upped the ante with a new massive update that is surely going to change the rules of the game in the days to come. What did it do? Well, for starters it doubled its speed and will use 30% less computer memory. Wait, there is more. 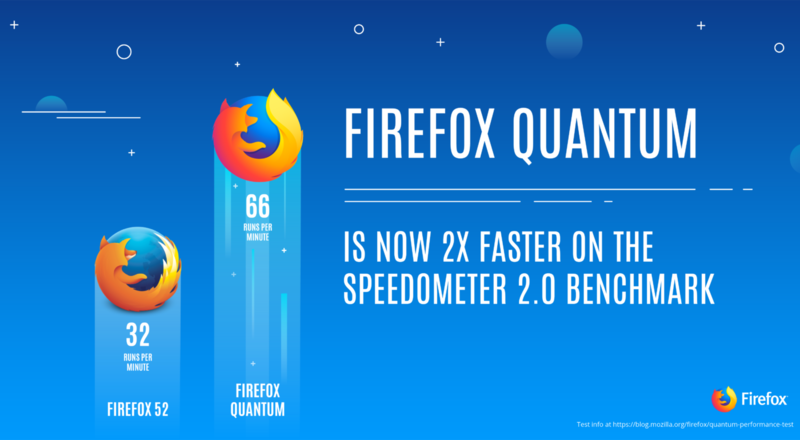 Firefox has promised that the “doubled speed” will be doubled again in 2018. The version 57 of Mozilla’s browser is faster than all the browsers available on the world wide web right now, including the revered Google Chrome. But, there’s MORE. Mozilla has long been a giant killer, for instance, in 2004 it upstaged Microsoft’s now infamous Internet Explorer browser which was slowly phased out by Microsoft in lieu of Edge that hasn’t quite lived up to its initial hype. 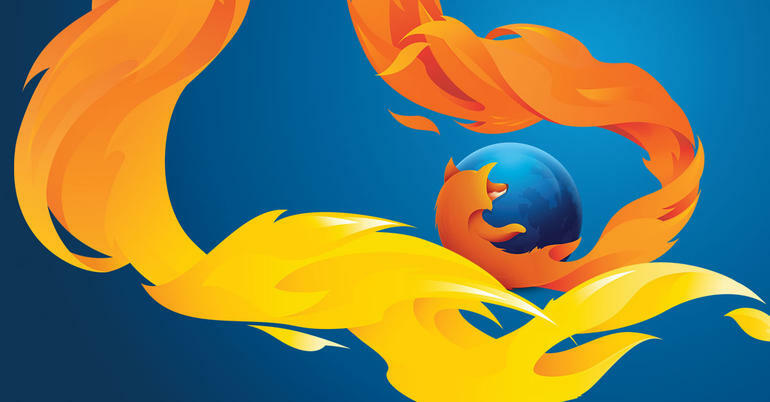 In a market dominated by Google, Firefox hopes to revive the race by beating Google Chrome on the speed front. Although Chrome is still the leader as 55% users today prefer using it compared with 15% of Apple’s Safari and only 6% users prefer Firefox. But, Firefox has reasons to be optimistic. 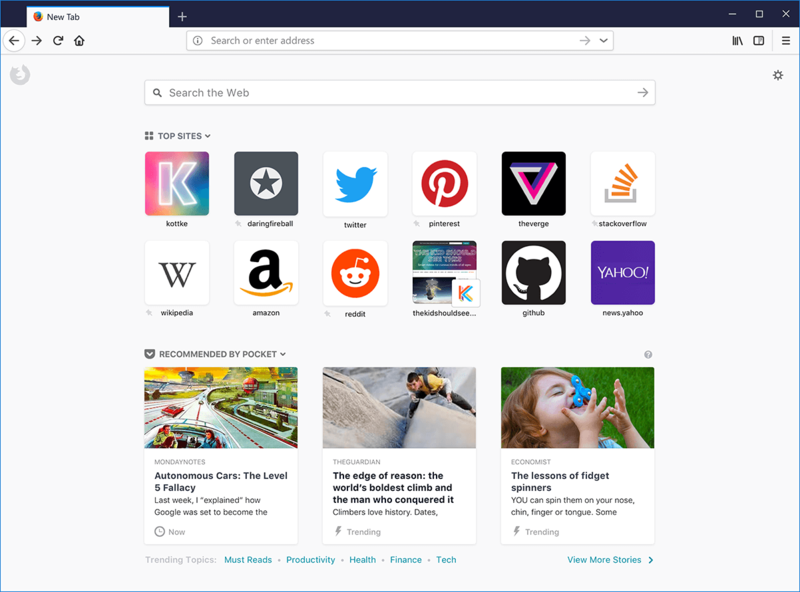 The Firefox Quantum has been built and designed as a more private browser thus giving individuals a customized experience. 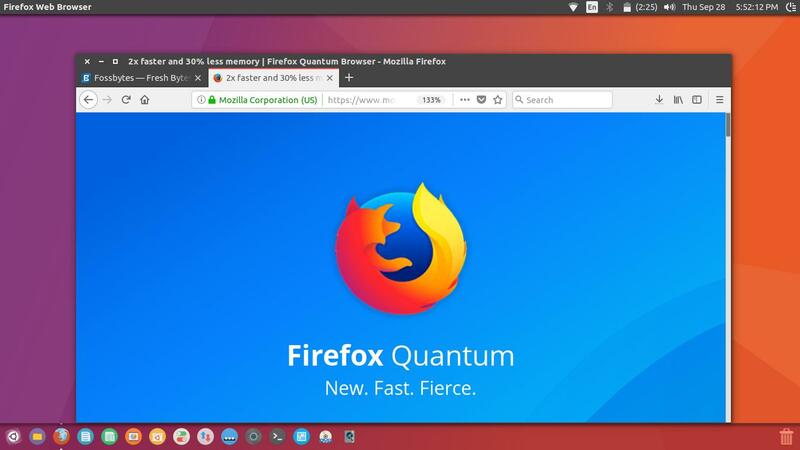 Firefox Quantum can do things such as allowing users to load parts of websites they want to see first and then ads trickle in based on lower priority. The browser also sports a new look with its tabs getting a makeover. Now, the tabs look like plain-vanilla rectangles that are easier to handle. There is also a “page actions menu” built into the address bar so that users won’t have to open separate tabs for initiating searches. Not to mention, a handy new tool to take screenshots. There are many more changes and it seems Mozilla now hopes to counter Chrome’s status as a performance based browser. Right now, all we can do is wait and watch as the real game unfolds. SEE ALSO: World’s fastest Android smartphone, Samsung Galaxy S9 Leaked!